Ever wanted to make your vehicle look better while also making your car more efficient to lower fuel costs? Tinting your windows is the way to go. We’ll come anywhere you might be in New Orleans for window tint installation. Tinting your windows saves you money on your energy bills and provides a wonderful level of comfort, as window tints will eliminate glare as it keeps your interior cool. 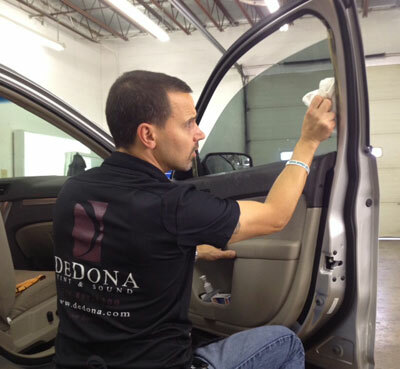 For all your window tinting needs, call us at (504) 446-2390.